Do you have a dual or triple pillar pod and you’re missing a gauge to fill that last space? Maybe you’re waiting on that last gauge to come in or you can’t decide which gauge you’d like to put in the space. 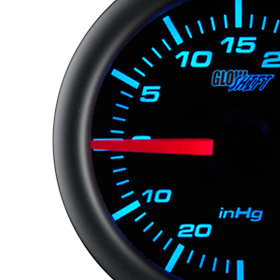 GlowShift can help you occupy that space in your gauge pod until you are ready to add any 2 1/16” (52mm) gauge to your pod setup with the Black 7 Color Series Gauge Blank Housing or the Tinted 7 Color Series Gauge Blank Housing. 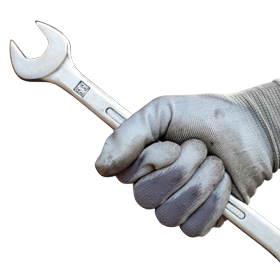 The gauge blank housings will allow for clean and uniform look to your pod and vehicle’s interior until you finish your gauge setup. 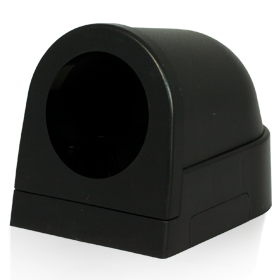 No more hole in your pillar pod to throw off the look of your custom gauge installation! 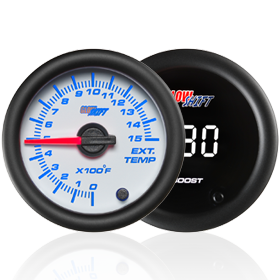 These gauge blanks feature a black out gauge face, the black aluminum trim ring that matches our Black & Tinted 7 Color Series Gauges, as well as including mounting hardware and a gauge visor. 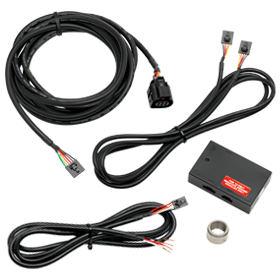 As always GlowShift offers a one year limited warranty as well as free lifetime technical support with every purchase. 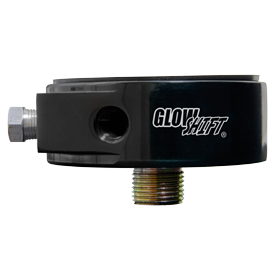 Fix up that empty space in your pod with a GlowShift Black or Tinted 7 Color Series Gauge Blank Housing!